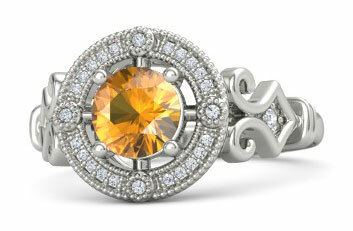 Ametrine rings feature a dazzling, durable multicolored gemstone that always attracts a second glance. Known as trystine or bolivianite, this gemstone is a type of quartz that is produced from a Reece's-pieces like combination of Amethyst and Citrine, and a true ametrine gemstone displays both purple and golden yellow colors. To find out more about the lovely and unique ametrine, take a look at the info below including properties of ametrine, special care, meaning, price guide and essential shopping tips. Birthstone Month? None, but strongly associated with the Libra sign. 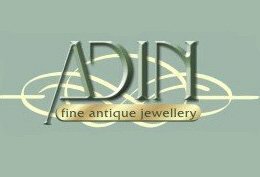 And if you have any questions about ametrine rings or gemstones, just use the handy comment box at the end of the page - you can also share reviews and pics of your ring here too! Ametrine is an exceptional gemstone - durable, affordable, unique and striking with a moderate amount of flash and fire. 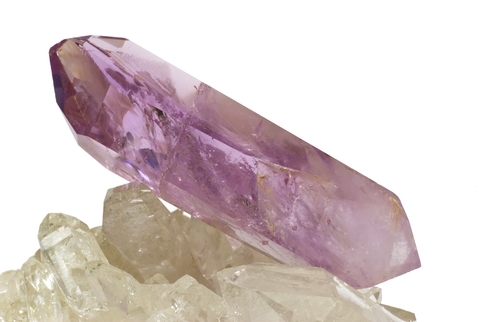 Ametrine is currently mined from deposits in Bolivia, Brazil, and India. Natural ametrine on today’s market is not enhanced or treated in any way. Ametrine does not require special care, although as with most gemstones hard knocks or blows directly to the gem should be avoided. 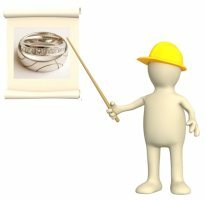 In every day wear rings, stones should be mounted in protective settings. 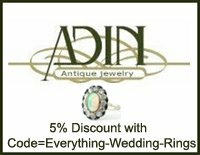 Like many other gemstone rings, ametrine rings will need an occasional professional cleaned and polished to restore the original luster and shine of the gemstone. Ametrines are on average priced at around $8.00 per carat, but the cost of an ametrine gemstone can rise dramatically depending on the cut, clarity, and color of the stone. These factors are much more important in determining the price of ametrine as opposed to carat size. The most desirable ametrine gemstones are custom cut stones that feature a high quality cut - and the most popular cut for this multicolored gemstone is the emerald cut. The color pattern of the stones is important as well. 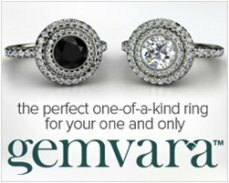 Stones that display a sharp contrast between colors, and which have equal amounts of color on each side have a higher value. Cuts which feature the colors of the stone with multiple checkered facets of purples and yellows are also becoming popular. Stones which have a generic cut, blurry colors, or colors which are uneven (such as 75% of the stone is purple and 25% of the stone is yellow) have a much lower value. Ametrine which has a high degree of clarity is more highly valued than ametrine stones which contain inclusions or blemishes. Synthetic ametrine gemstones are on the market, and it can be difficult to identify synthetics from authentic ametrines. These synthetics are produced by heating natural quartz or by labs which create synthetic ametrine. Currently unless the gemstone is labeled as authentic naturally occurring ametrine, or as a synthetic, the only way to conclusively determine if the stone is real or not is through professional gemological laboratory tests. (Keep in mind though that synthetics have the exact same properties as their natural counterparts). It is believed that ametrine contains all the positive characteristics of both amethyst and citrine. It brings calmness to the mind and body, stimulates mental clarity and creativity, and inspires self-confidence. Take the time to look at different types of ametrine rings and gemstones to get a good idea of what quality, authentic natural ametrine looks like. 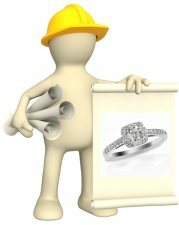 Stick with sellers too that offer a refund policy with the ring just in case you are not satisfied with the stone or the stone's quality. Keep in mind that ametrine is valued by its cut, color, and clarity. 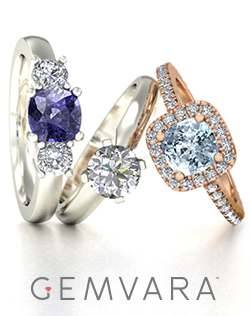 For this gemstone, carat size is secondary to these other factors when determining price. True ametrine only comes in shades of purple and yellow, so beware of sellers trying to sell you natural ametrine that comes in shades of green, dark purple or blue. 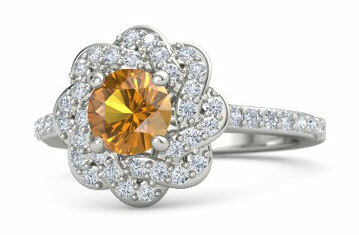 Recently, cut colored glass sold as ‘authentic’ ametrine has been discovered. 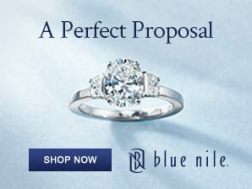 To avoid this pitfall, pay attention to the color of the stone in addition to the price. Colored cut glass "stones" and synthetics are often much cheaper (for example, at a price of $0.50 to $2.00 per carat) than real ametrine. Because gemstone laboratory analysis is the only way to distinguish a real ametrine from a synthetic stone, make sure that you are buying your ametrine from a reputable retailer with an established history. 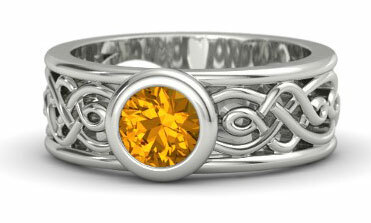 Avoid any ametrine rings that are made with plate - including rose gold plate over silver, gold plate over silver etc. 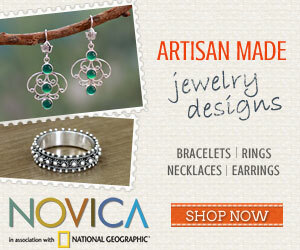 - these rings are not made with quality materials/settings and the plate will quickly wear away. 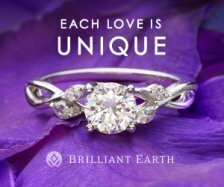 For an ametrine engagement ring or wedding band that will last a lifetime, one of the best options is to buy the gemstone loose and then have it professionally set in a ring of your choice by a local jeweler. 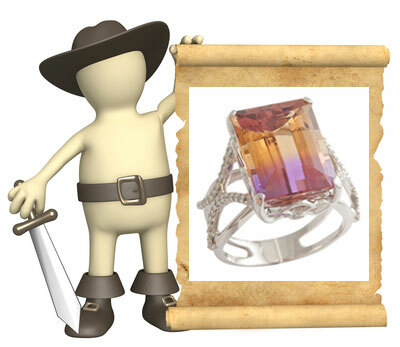 This way, you can make sure that the setting is secure - unfortunately as this is a lower priced gemstone, there are a lot of rings made with poor quality workmanship that do an absolute injustice to the beautiful ametrine. (You might be surprised too at how affordable this option is!). Ametrine looks wonderful in almost any metal, but if you want to forgo regular rhodium plating on white gold, stick with silver, platinum, palladium or yellow/rose gold ametrine rings. 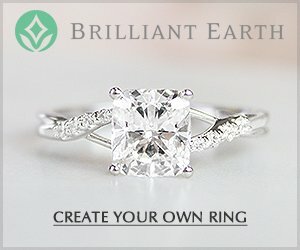 Do you have questions or comments about ametrine rings? Send in your questions, share your comments, or upload pics of your ametrine here!